electronics to deliver energy savings and high performance. APPLICATION: Indoor general/ambient illumination. Ideal for offices, schools, retail, and other architectural spaces that demand energy demand reduction and high quality light. Rugged construction: solid die-formed, cold-rolled steel. Interior utilizes highly reflective powder coat finish. All surfaces coated and baked post-fabrication with high gloss powder-paint. Diffuser lens provides even and consistent light while eliminating pixelation. Toolless removal of diffuser allows access to LED array. LED module and driver are replaceable. Installs recessed with T-bar grid. LED module arrays and drivers accessible from fixture during service and operation, no need to access via plenum. Highly reflective powder coat finish. Baked white matte paint, applied after fabrication. Volumetric effect achieved by delivering a comfortable mix of light to working and surrounding surfaces, creating balanced illumination throughout the environment. Occupants can realize a productive and comfortable atmosphere through enhanced light quality and distribution. 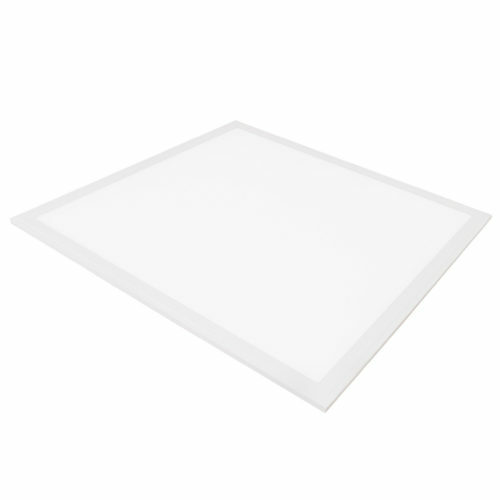 Diffuser shape, pattern, and opacity designed in conjunction with precisely-engineered reflector cavity angles to distribute LED light consistently, reducing glare and pixelation. UL/cUL listed. All components used have UL approval. UL Class 2. Power supply: SCP, OTP, OVP protection, FCC Part 15 Class B, UL8750 Class 2. DLC listed.